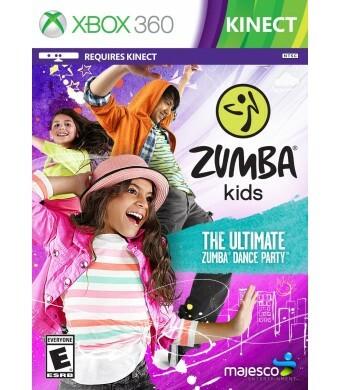 Now kids can get moving and express themselves with the Zumba Kids game from the brand that pioneered exercise in disguise. 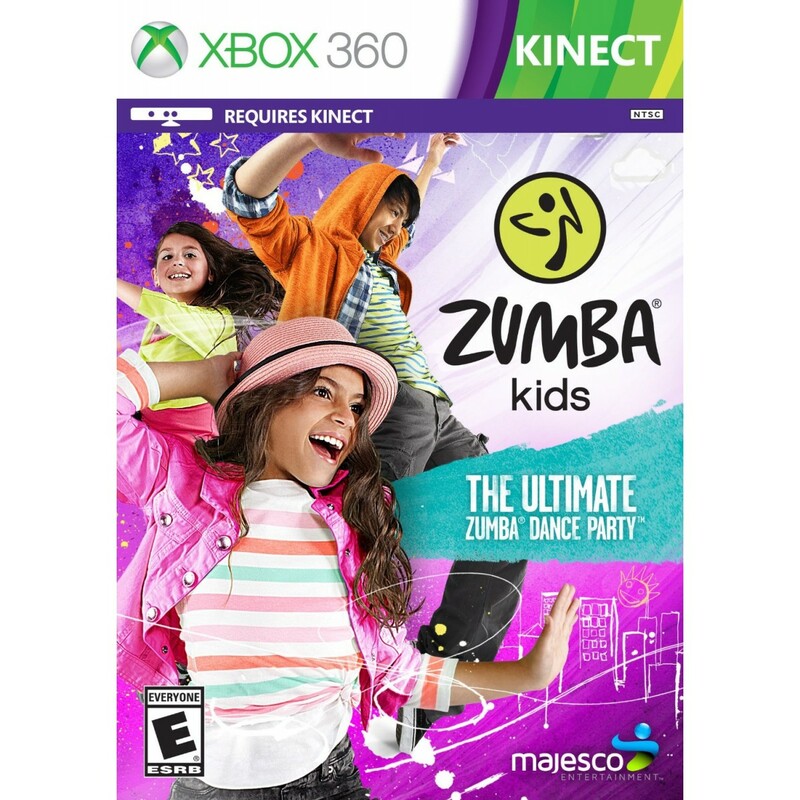 The first extension of the best selling video game franchise, Zumba Kids is custom designed for kids aged 7 12 with fun routines, energizing music, engaging mini games and creative modes that encourage the entire family to join the party. Kids build self confidence and have a blast as they discover new rhythms in an interactive experience that makes them (and their parents) feel good as they stay fit.